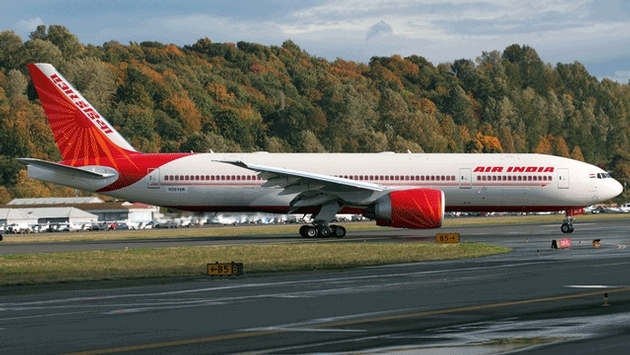 An Air India jet heading from Newark-Liberty International Airport bound for Mumbai was forced to turn back and land at EWR after the engine overheated and caught fire Sunday. The Port Authority of New York and New Jersey, which operates all three of the New York City-area’s major airports, reported there were no injuries to the 313 passengers aboard the Boeing 777. The incident began shortly after the 4:25 p.m. takeoff when the captain reported that the engine had failed and he could see fire. He immediately cut off that engine and requested to turn around and land back at Newark. Flight 144 was back on the ground by 5:04 p.m., though some reports say several tires on the plane blew out upon landing. 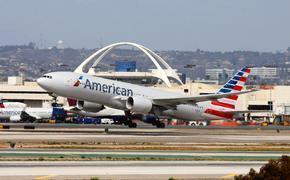 Passengers were disembarked onto the tarmac and shuttled to the terminal building. Air India is investigating the cause of the engine failure. Early reports said the plane hit a bird but the Port Authority later said that was not true. Passengers were re-booked onto later flights heading to Mumbai.